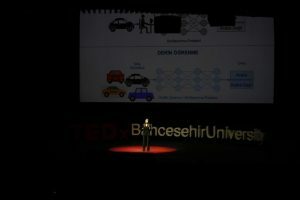 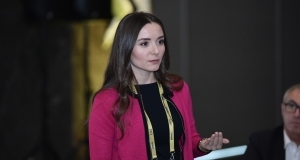 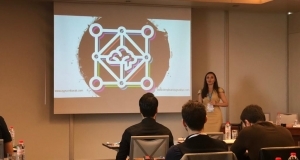 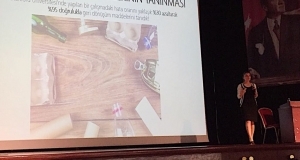 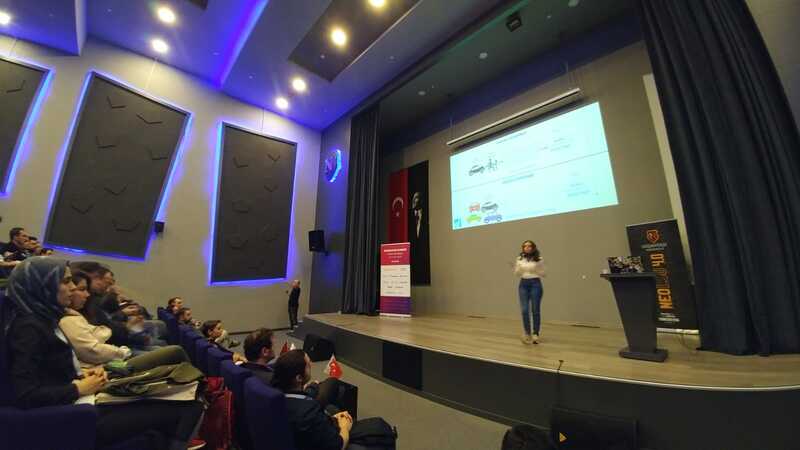 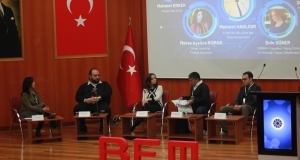 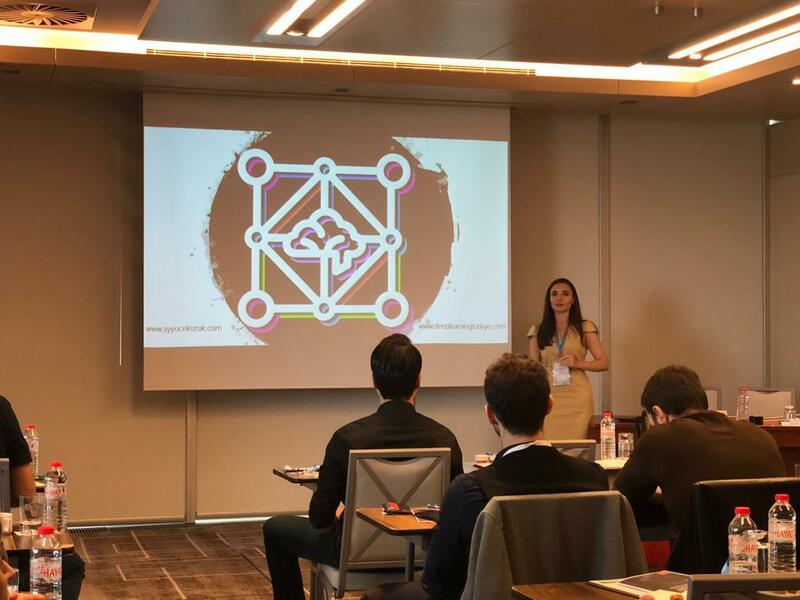 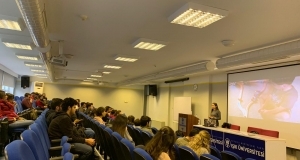 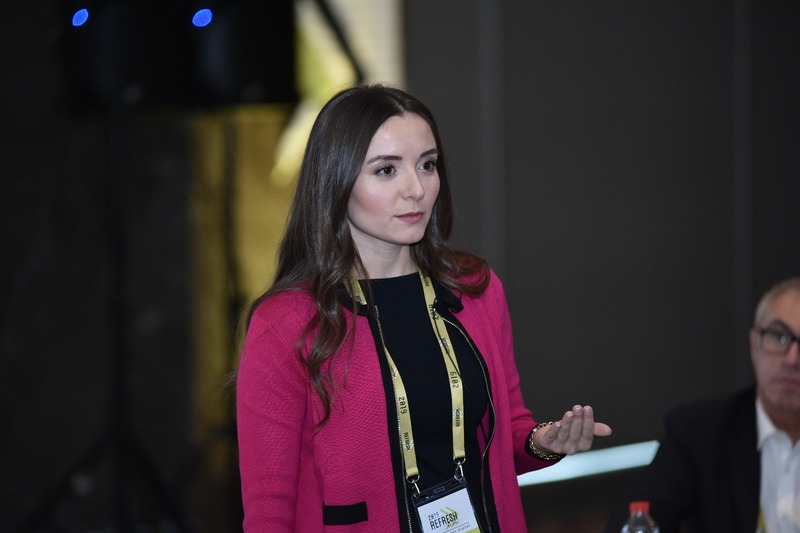 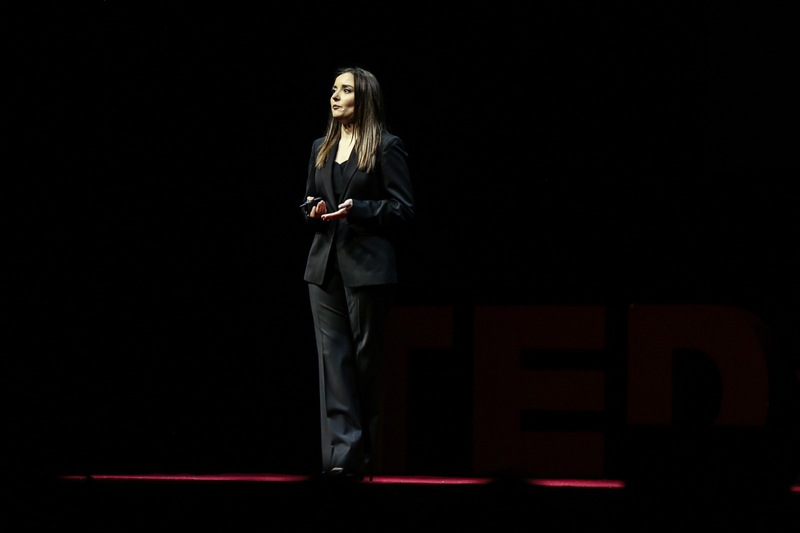 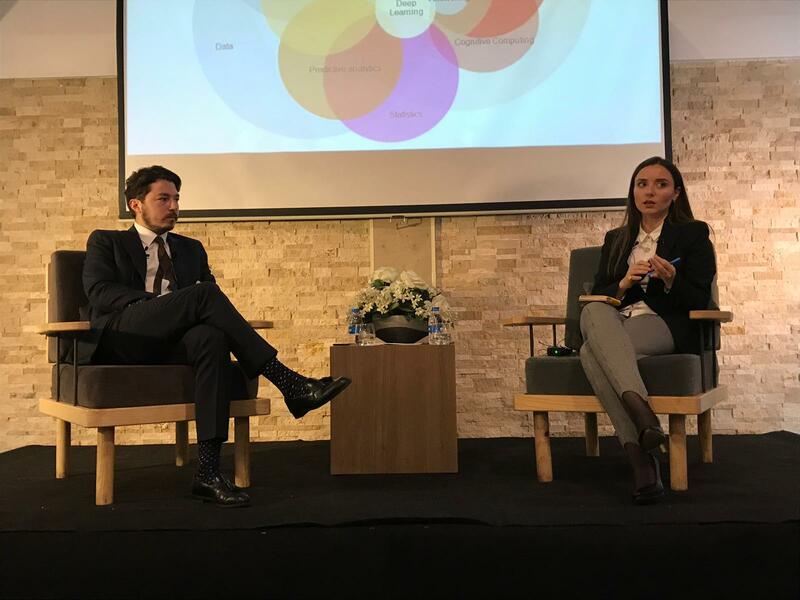 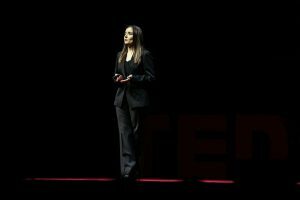 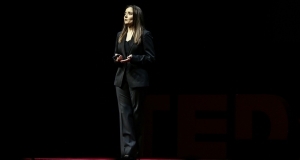 She gave a speech about the importance and necessity of working interdisciplinary for Artificial Intelligence in Zorlu PSM stage for TEDx Bahcesehir University on April 6, 2019. 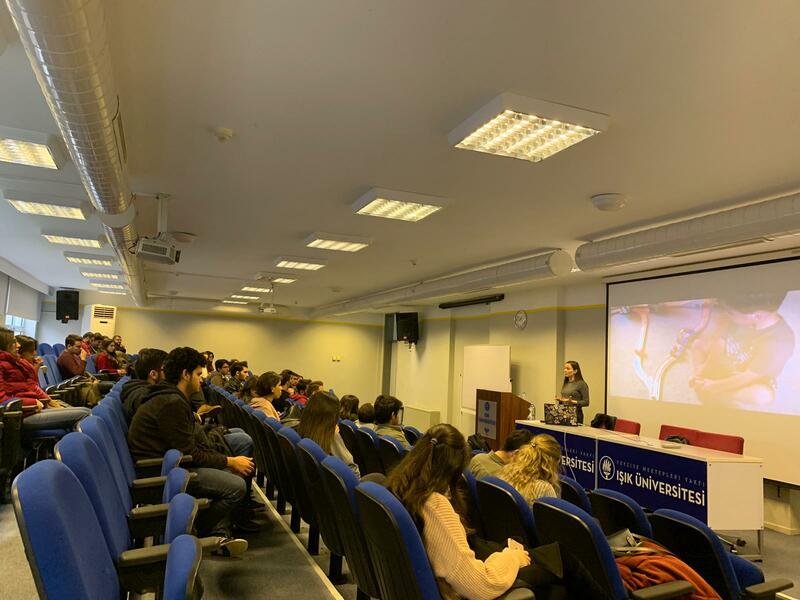 The video of the talk will be soon be published on YouTube! 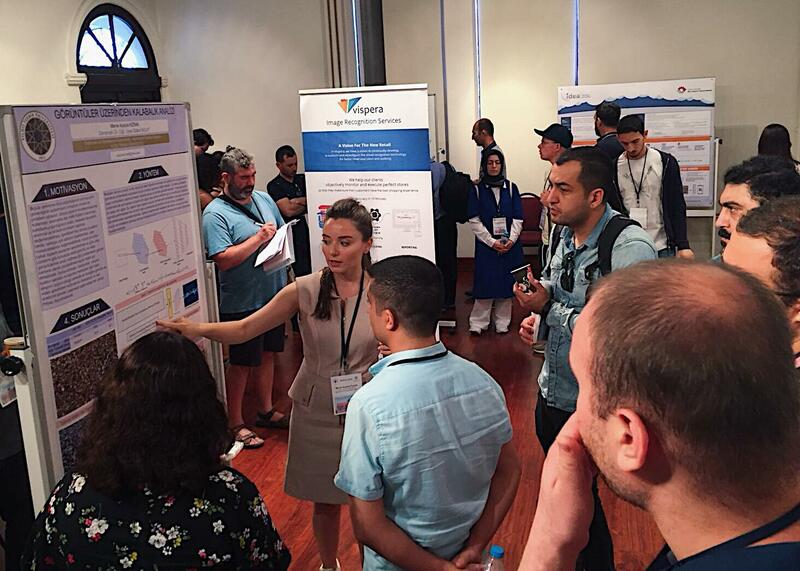 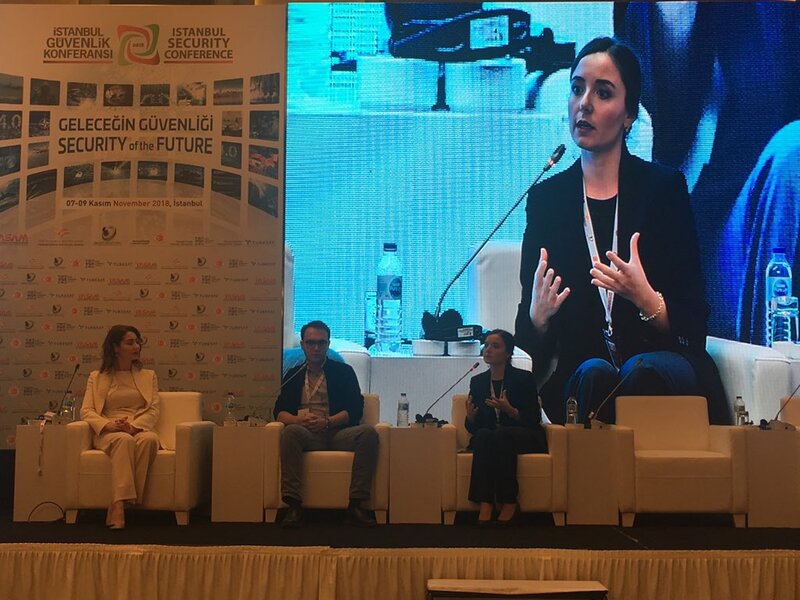 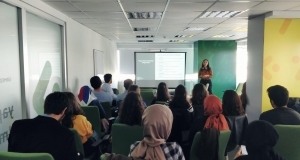 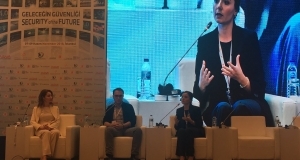 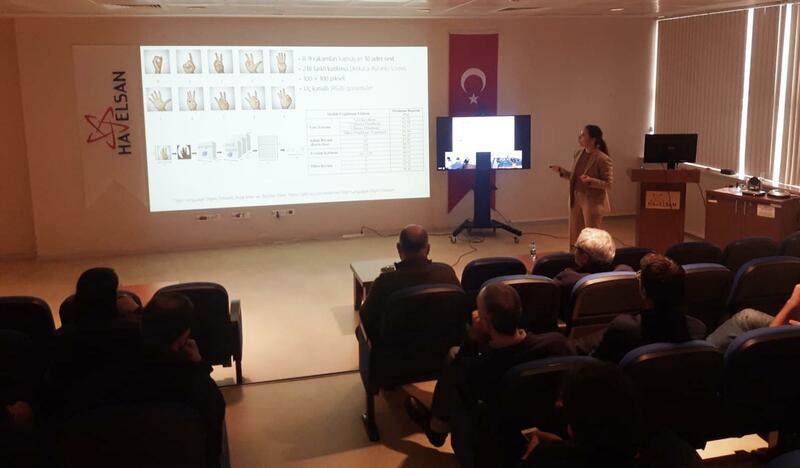 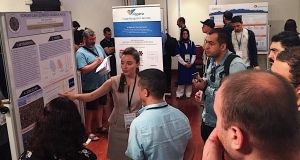 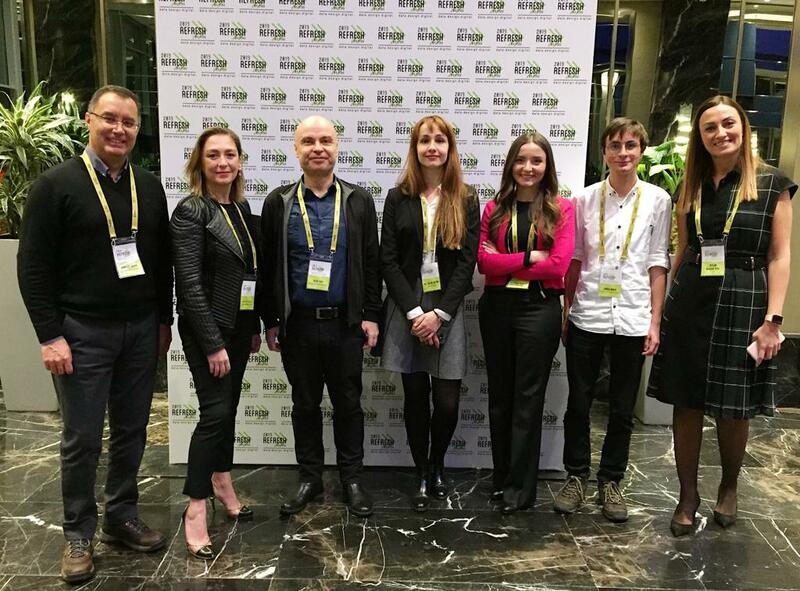 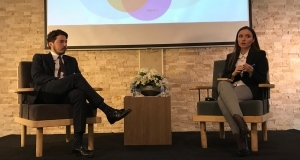 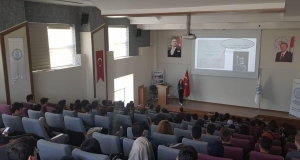 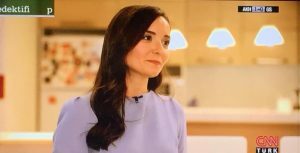 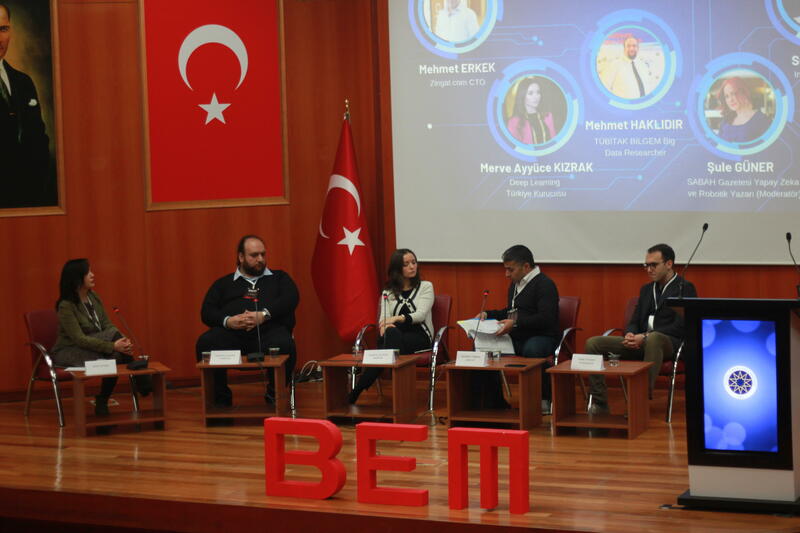 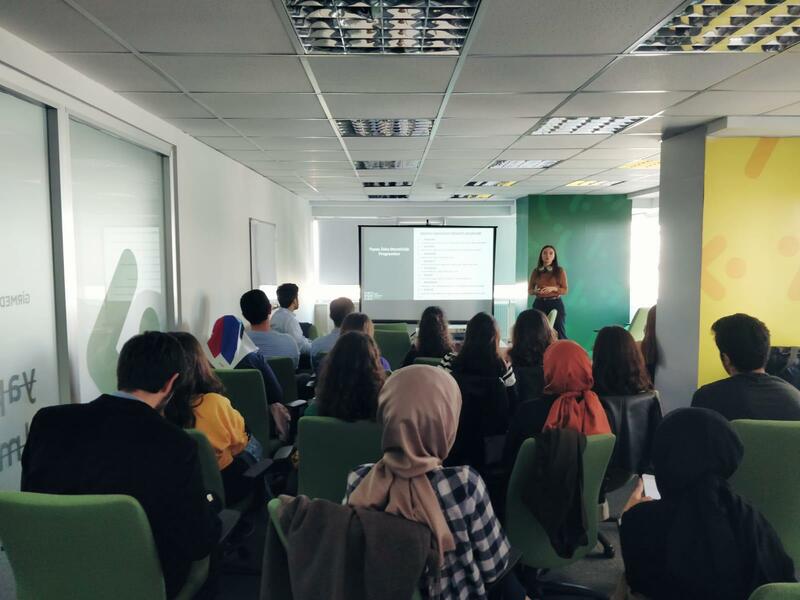 September 2017- March 2019 between voluntary work conducted by Turkey’s largest non-profit artificial intelligence community Deep Learning Turkey in the first year of institutions, Information and Communication Technologies Authority (ICTA-BTK) cooperation and Havelsan support October 5-6, 2018, held in Ankara at ICTA she was Co-Chairman of the Regulatory Board of the DeepCon’18 Great Artificial Intelligence Conference. 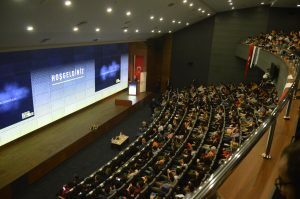 CNN TÜRK Main Evening News and Hürriyet Newspaper! 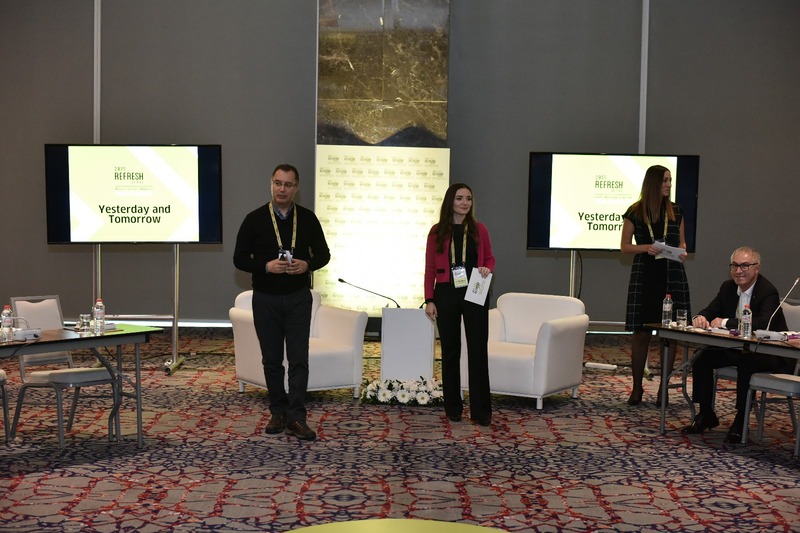 October 2-3, 2018 held in Wyndham Grand Istanbul. 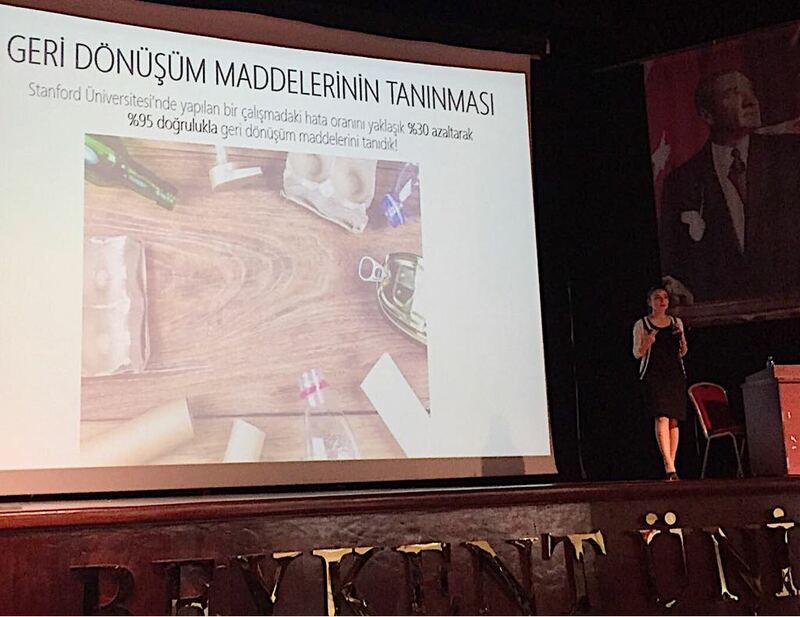 For the presentation file please click! 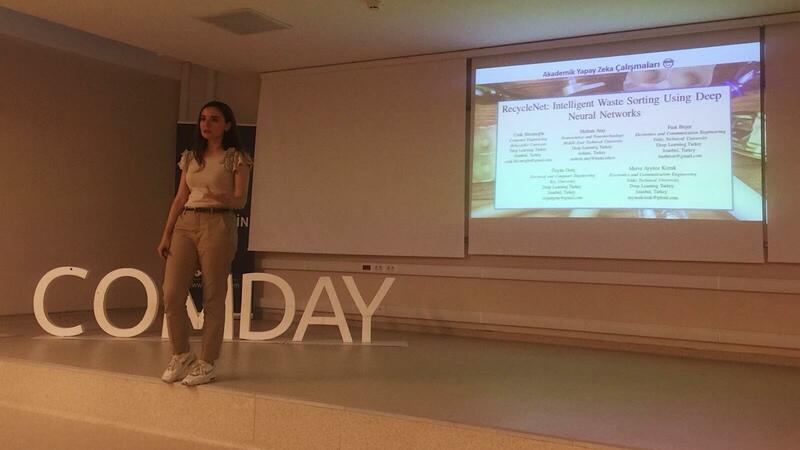 I’ve been talking about the past, present and concrete work of Artificial Intelligence and Deep Learning in the organization of “Artificial Intelligence and Deep Learning World” organized by the Academy on 13 January 2018 Saturday in Kadıköy IDEA. 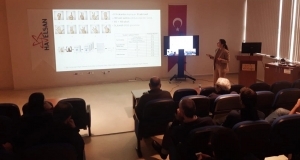 Classical Turkish Music, data set creation, attribute extraction and the criteria for it are explained. 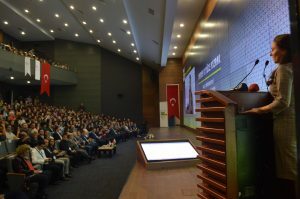 Some Artificial Neural Networks, Machine Learning, and Deep Learning techniques are used for the classification of authorities.